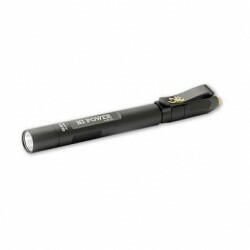 Browning Tactical Hunter Alpha Max Model 1239 Black Flashlight is an ultra powerful lithium flashlight with a tactical end-cap switch. 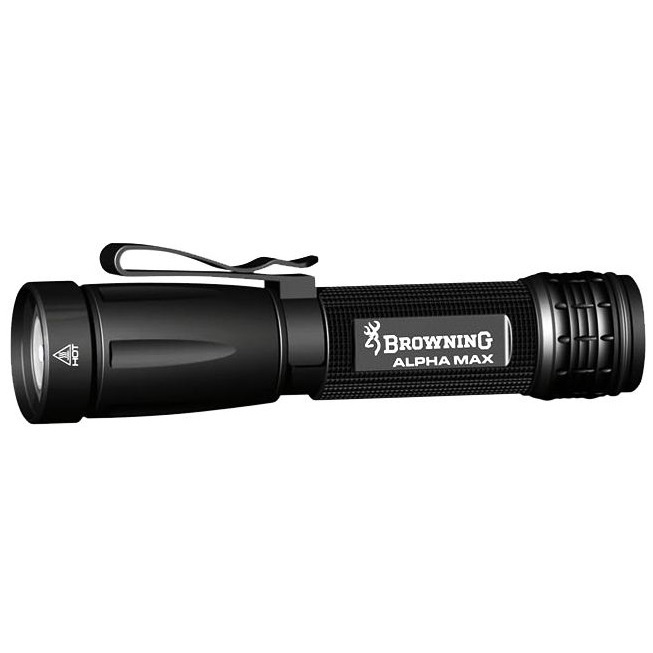 This is a special lockout feature that keeps this Browning flashlight from turning on when packed tightly with other gear. 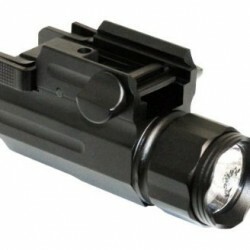 The rugged, lightweight aluminum housings are double-O-ring sealed, and the specialized K-2 lens and reflector design projects a unique diamond-shape beam that covers 25% more area than conventional round beams. This Tactical Hunter flashlight Model 1239 by Browning delivers maximum power using only one AA battery. 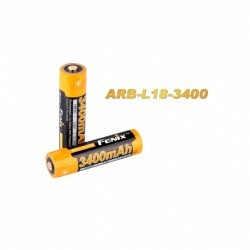 SKU: 3711239. 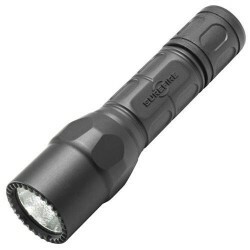 Categories: Flash Light, Lights. Brands: Browning.